Condoms and other birth control methods can fail and cannot guarantee that your girlfriend will not become pregnant. 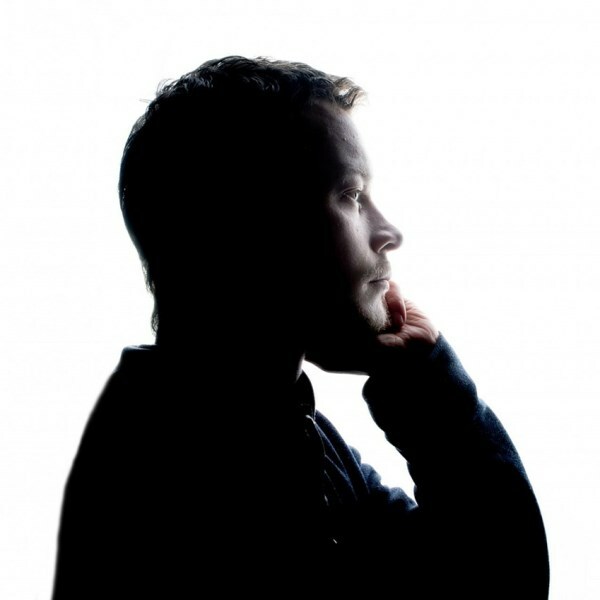 There are some questions a guy needs to ask himself before becoming sexually active. Know that you have no legal say in the choice your girlfriend makes with the baby. She may decide to keep the baby or to have an abortion…in either case are you prepared to live with that decision for the rest of your life? The decisions you make today will affect you for the rest of your life. 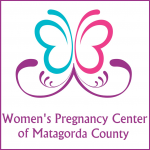 Get the information you and your girlfriend need at the Women’s Pregnancy Center of Matagorda County, we can help answer your questions and provide you with the information you need to make an informed decision. For more information contact us.